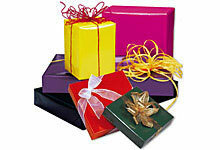 For easy gift giving why not have your item gift wrapped? Wrapped in high quality paper in your chosen style. 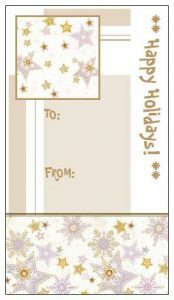 Gift tag or card can also be added – please see the selection available, sold separately. The perfect way to add that special touch! Please note: gift wrapping is per item. If you have multiple items, please advise which item is to be wrapped. The gift wrapping was great. My present was for a christening and there was no selection for that in your gift wrapping. I rang an was told that it would be no problem that they could get paper that was appropriate. I just added a note in the checkout section. Speedy and great service.